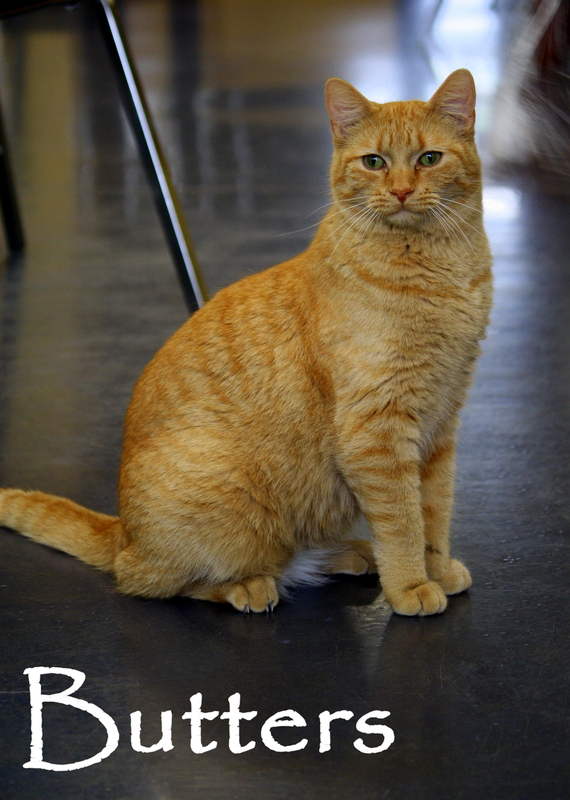 Pet Events | This blog is affiliated with the Cedar Bend Humane Society in Waterloo, Iowa to share pet-friendly resources, adoption stories, and CBHS events. 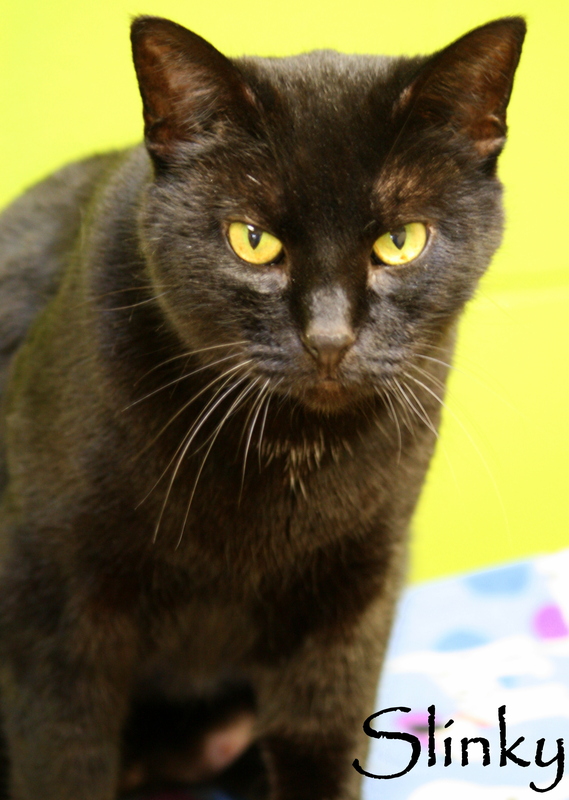 CBHS Celebrates National Black Cat Day…All Week! 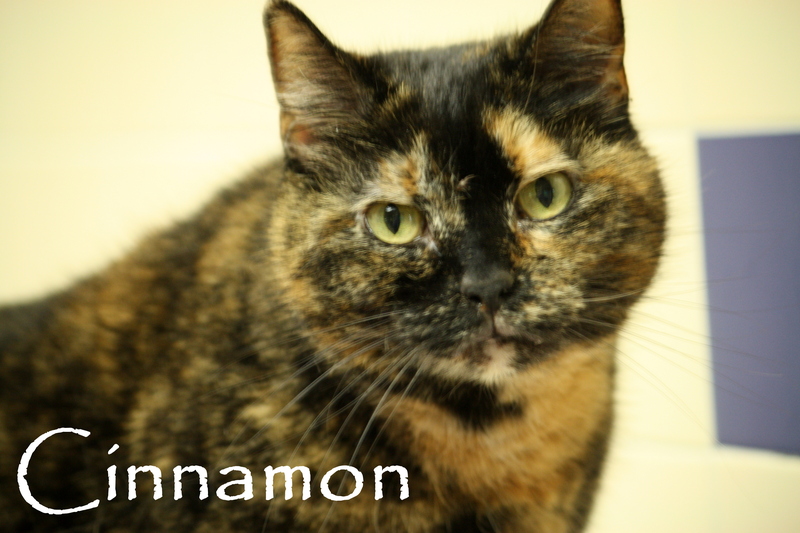 It should come as no surprise that the Cedar Bend Humane Society has a LOT of cats waiting for homes. 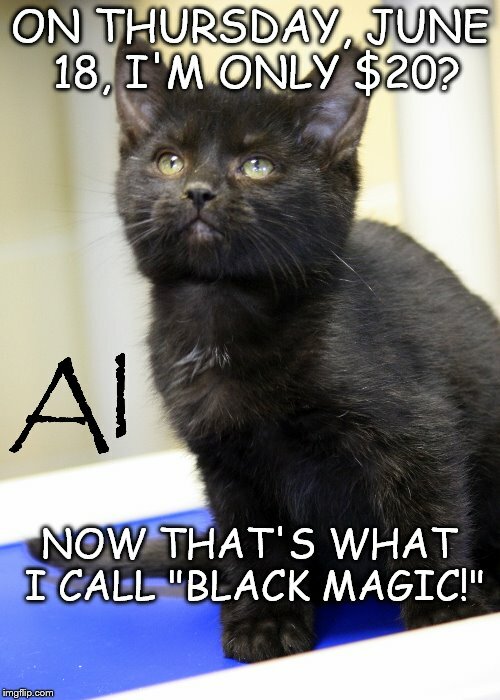 And black cats are certainly no exception. 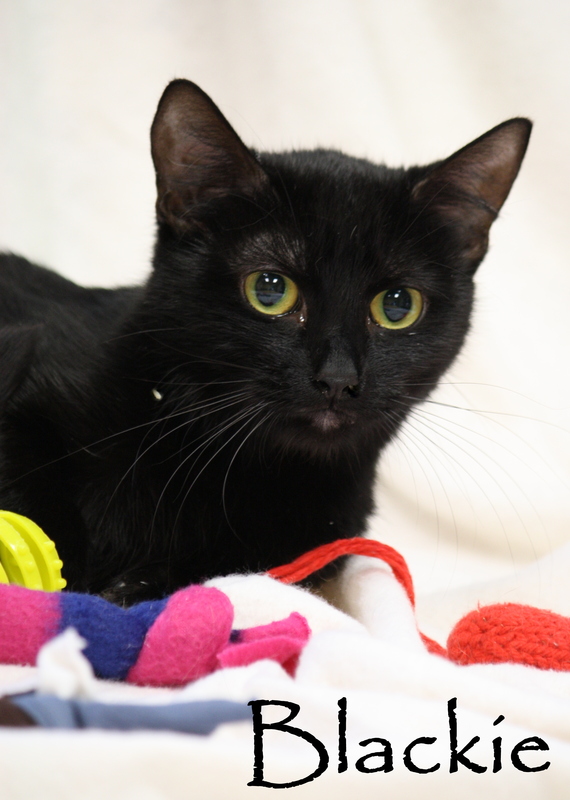 Maybe it’s just a coincidence, or maybe it’s superstition, but black cats are less than half as likely to get adopted from shelters as cats of other colors. 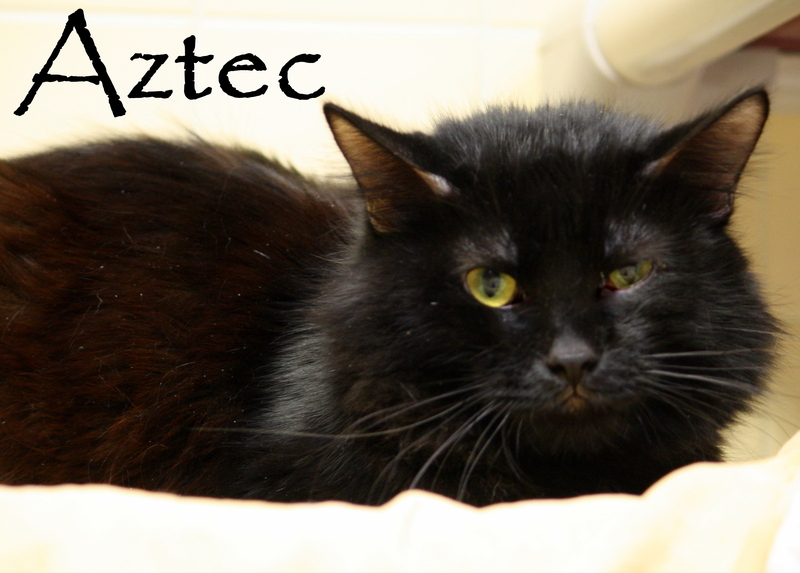 Monday, August 17 was National Black Cat Appreciation Day. 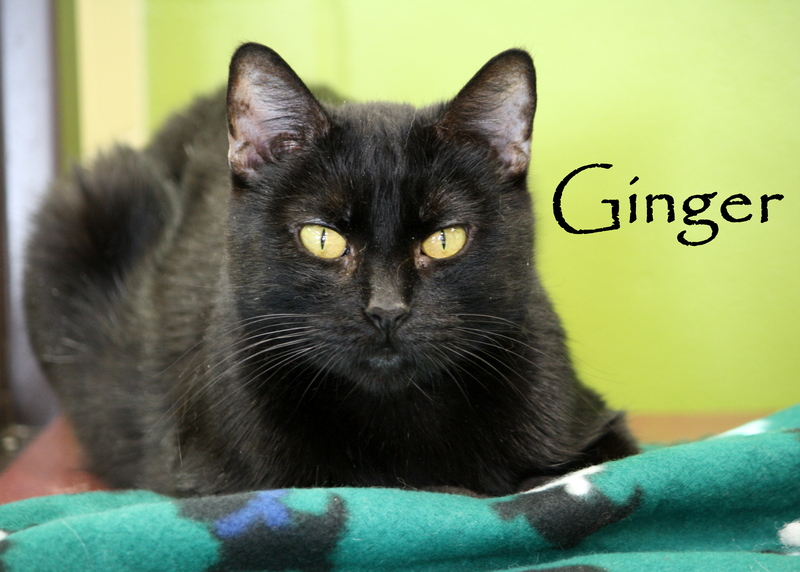 Here at CBHS, we think our black cats deserve to be celebrated all WEEK, so we’re extending our promotion through the weekend. 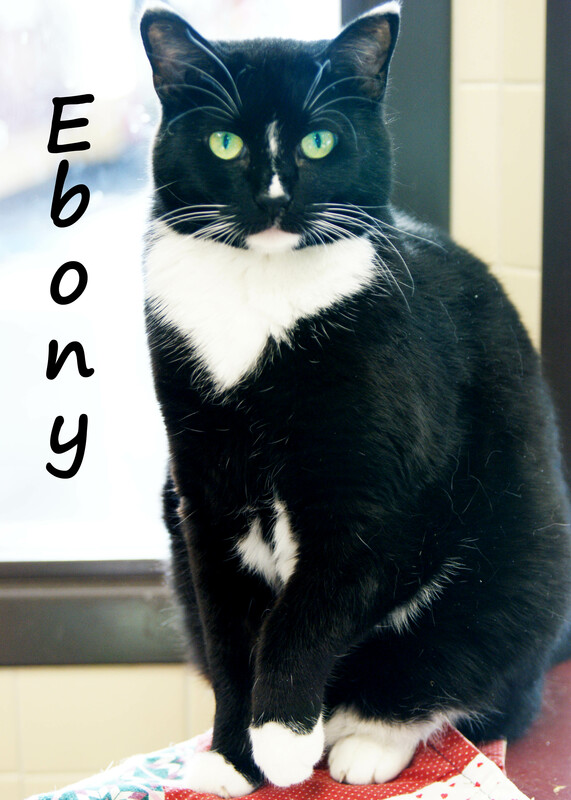 From now until Sunday, bring in a qualifying wet or dry cat food donation, and we’ll waive the adoption fee for any black or partially black kitty! 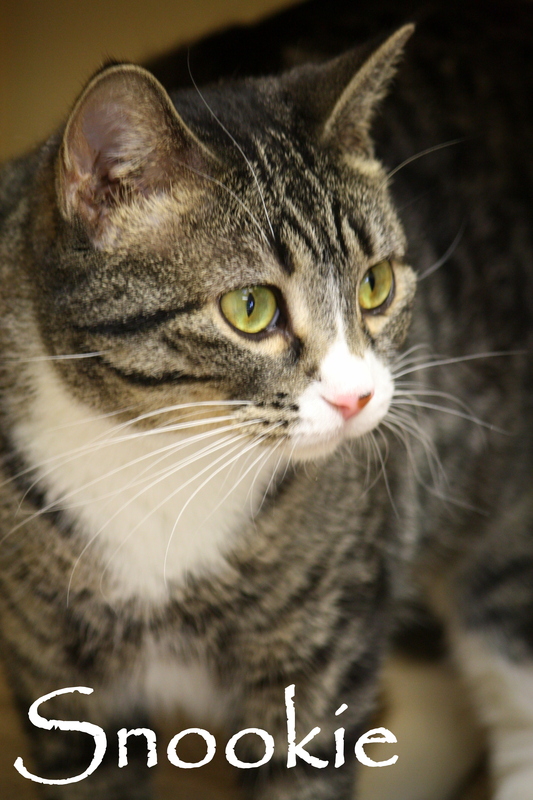 Kittens too young to have been altered will still include a refundable $50 spay/neuter deposit. 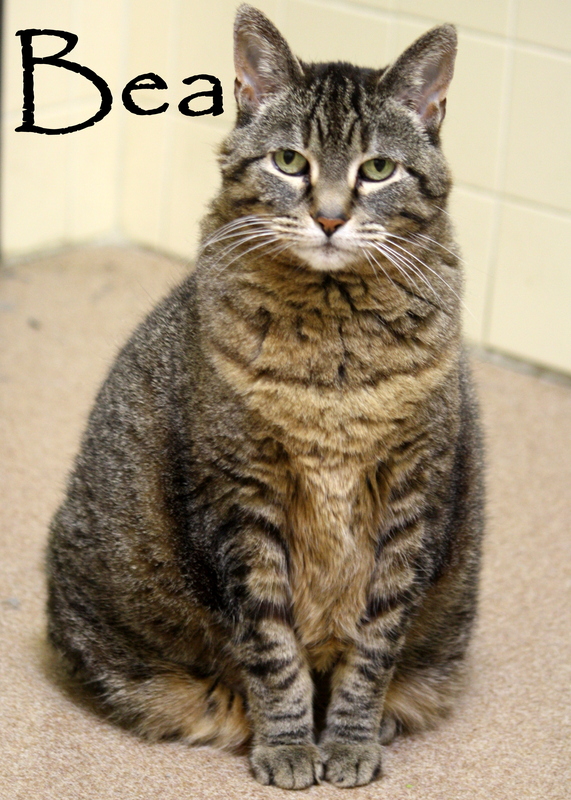 We will accept any brand of wet food, but are specifically looking for Iams, Science Diet, and Purina One dry food. 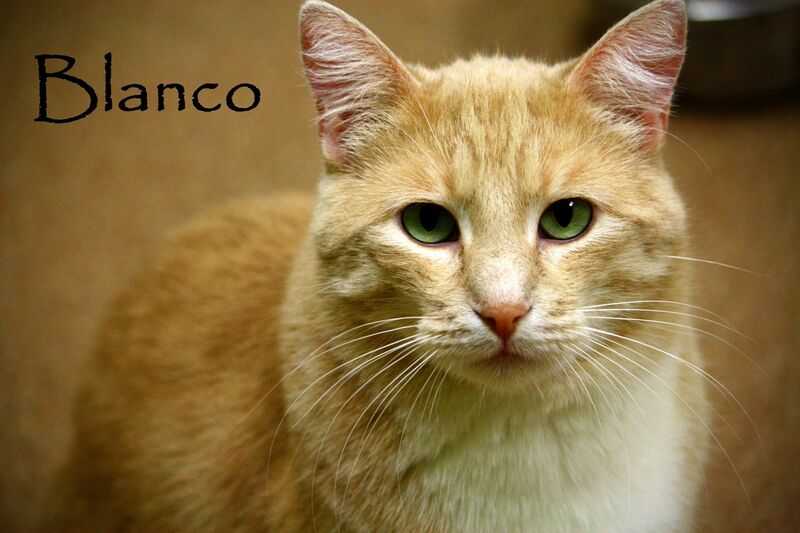 View all of our adoptable cat profiles on our website, here. 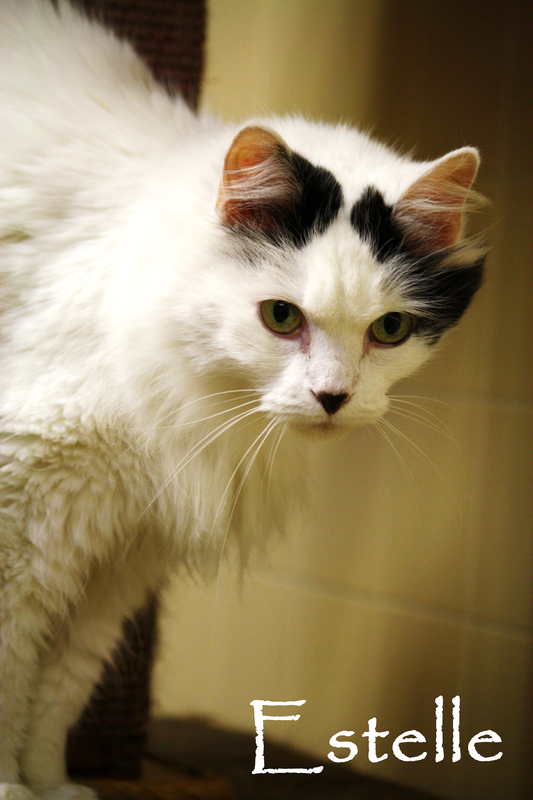 The adoption fees for all of our senior cats has been reduced to just $50 (regularly $80). 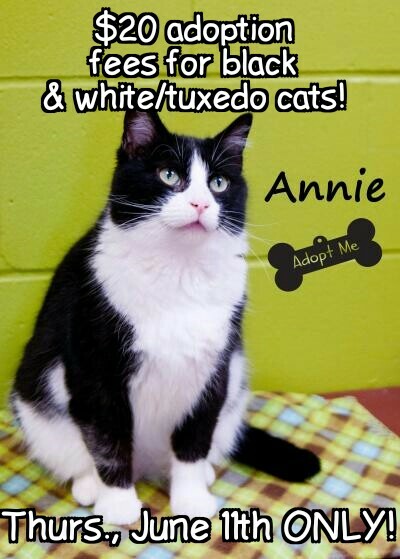 Any cat 7 years old, or older is eligible for the reduced price. 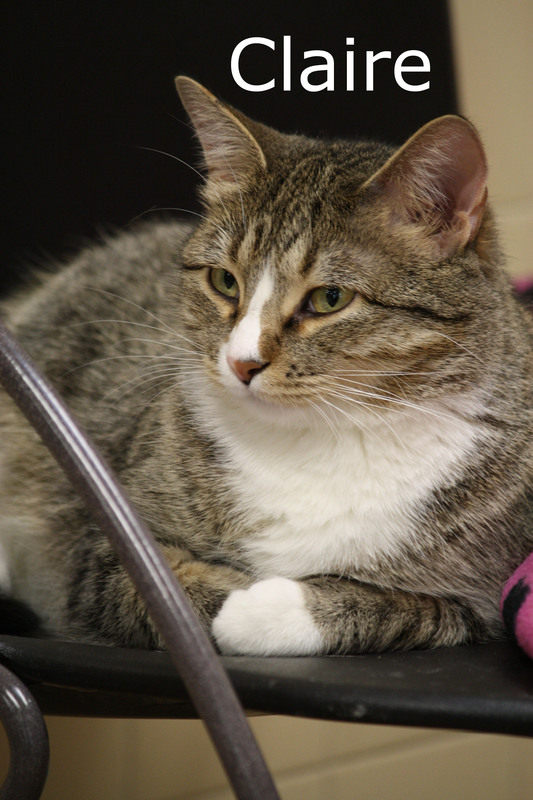 Each cat is current on vaccinations, started on flea/tick prevention, spayed/neutered, microchipped, FELUK tested. Plus, many are already de-clawed. 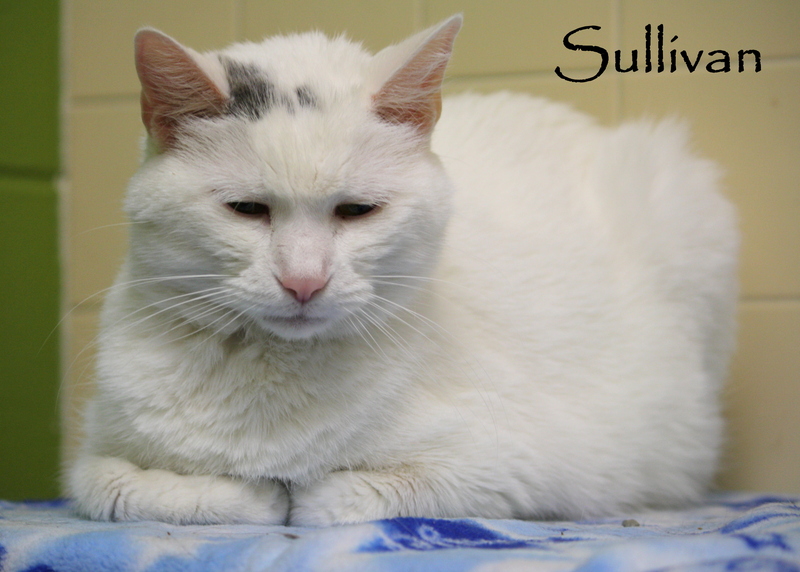 To view their individual adoption profiles, click here. 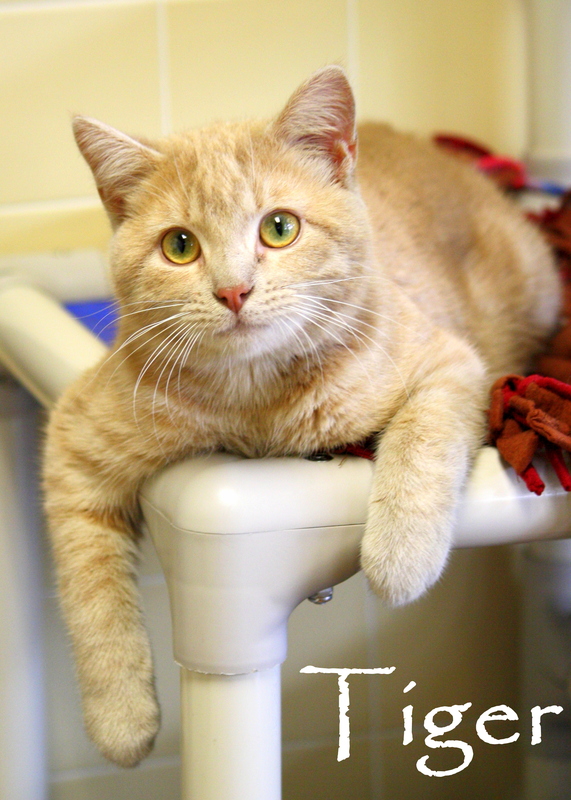 The Cedar Bend Adoption Center is open: Tuesday, Wednesday, Saturday & Sunday 10-5, Thursday & Friday, 10-7. 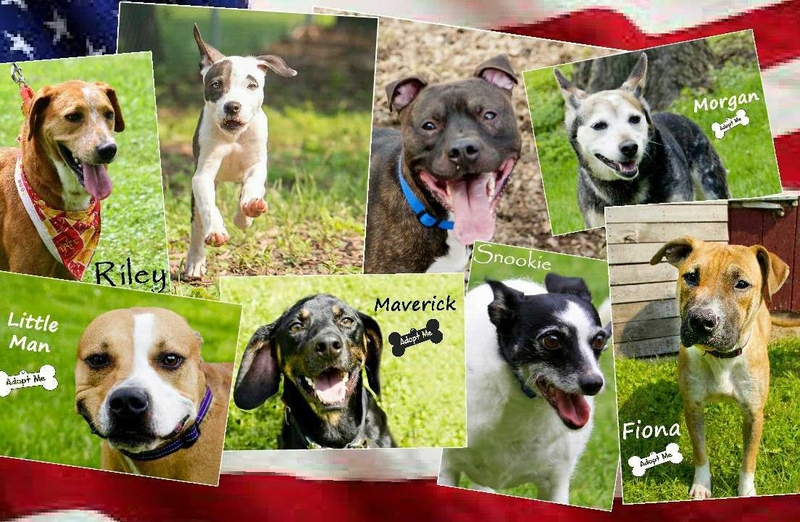 It’s a Star Spangled Celebration at the Cedar Bend Humane Society! And we’ve got a firecracker of a deal for YOU! 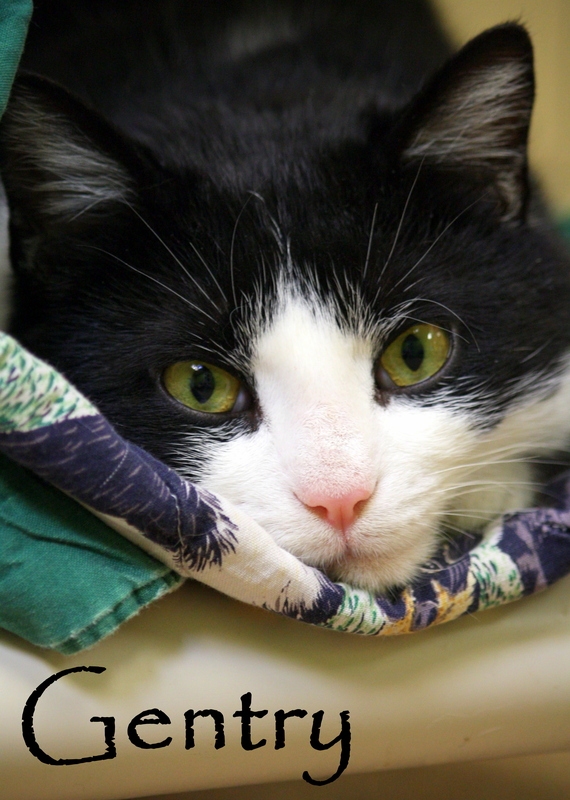 Today, Friday and Sunday ALL cat and kitten adoption fees are just $15. 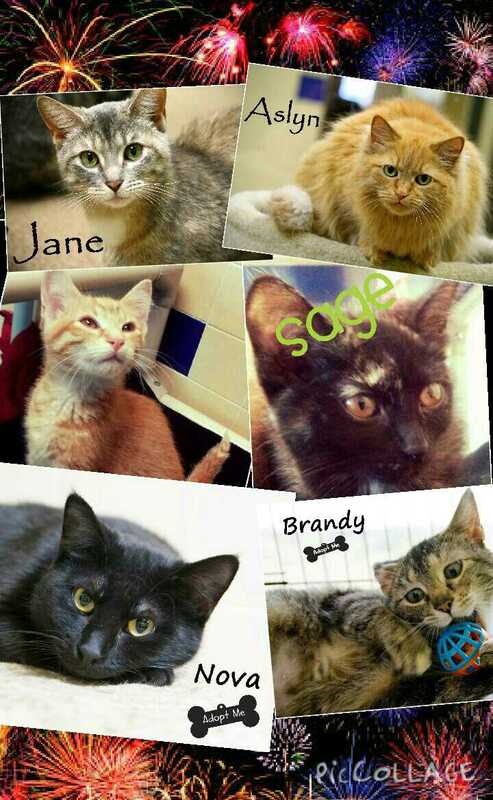 Kittens too small to have been spayed or neutered yet include a $50 refundable deposit. You didn’t think we were going to leave out our patriotic pooches, did you? 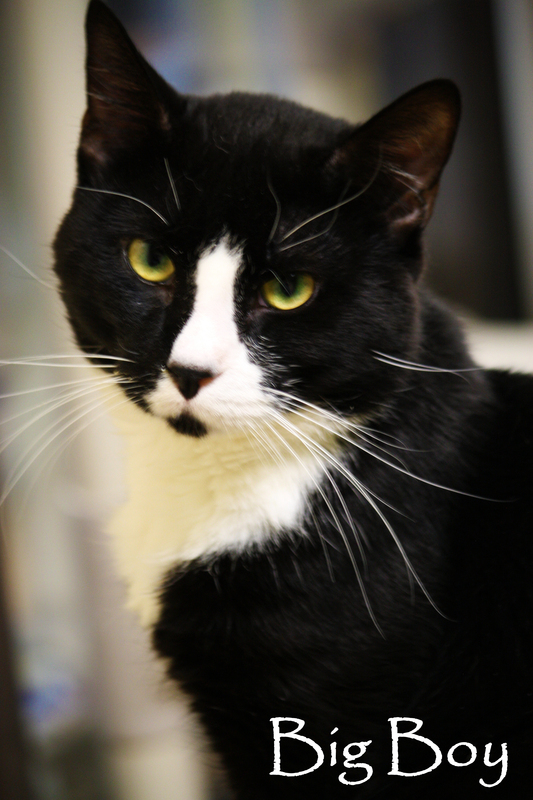 In addition to our cat/kitten promotion, dog adoption fees are $15 OFF with the donation of a cat food or litter item. 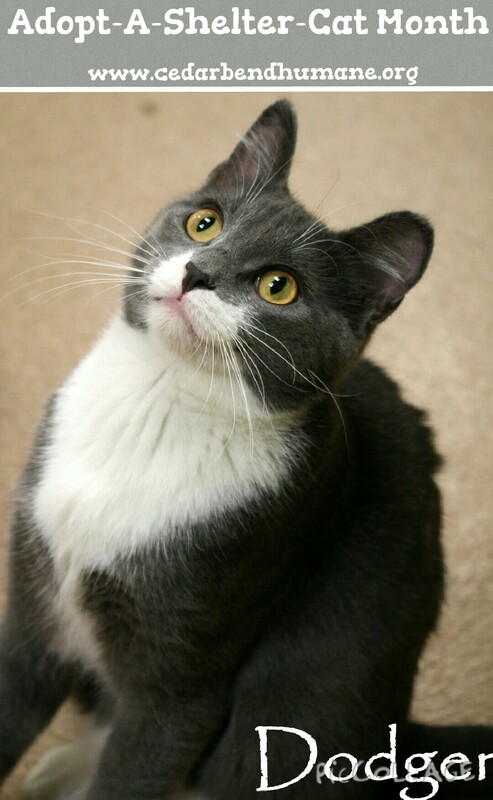 Any brand of litter will do, but we’re specifically looking for Purina One, Iams and Science Diet kitten food. 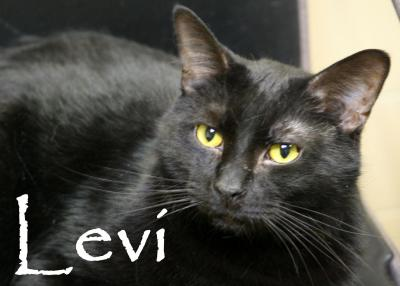 View the individual profiles of all our adoptable pets here, or stop in and visit them for your self! 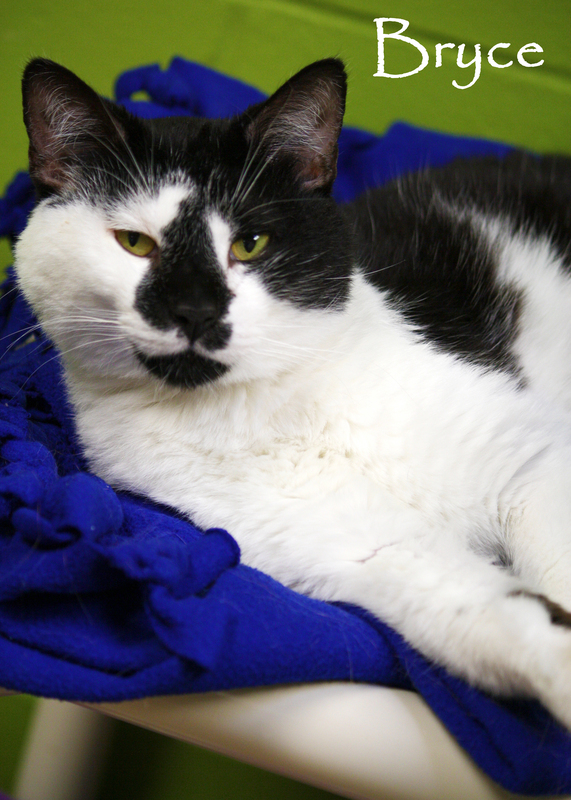 Our adoption center is open today and tomorrow 10 a.m. to 7 p.m., CLOSED Saturday in recognition of Independence Day, and Sunday 10 a.m. to 5 p.m.
Make this the fuzziest Fourth of July ever, and help save the life of a homeless pet in need. 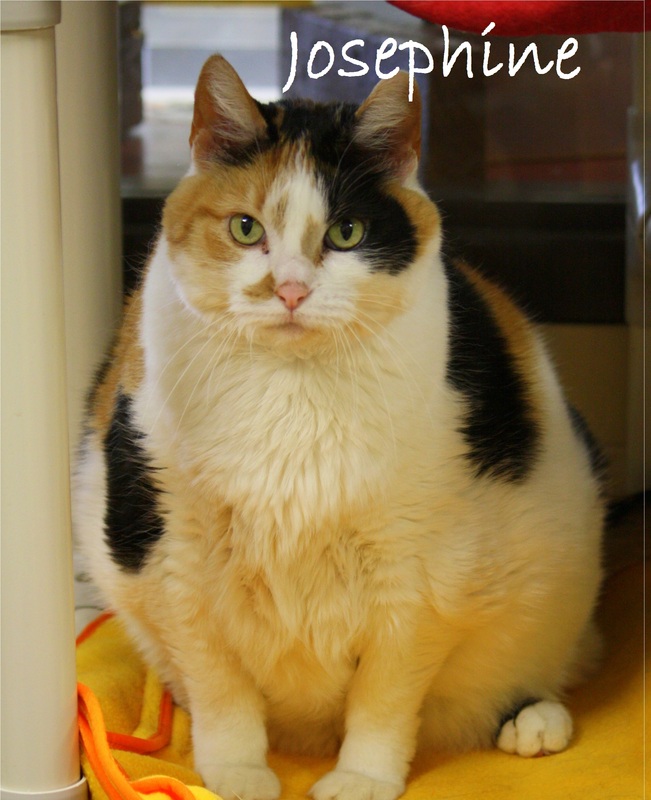 Besides $40 Feline Fridays and $25 longest cat residents, we are adding another cat promotion to Adopt-A-Shelter-Cat Month. 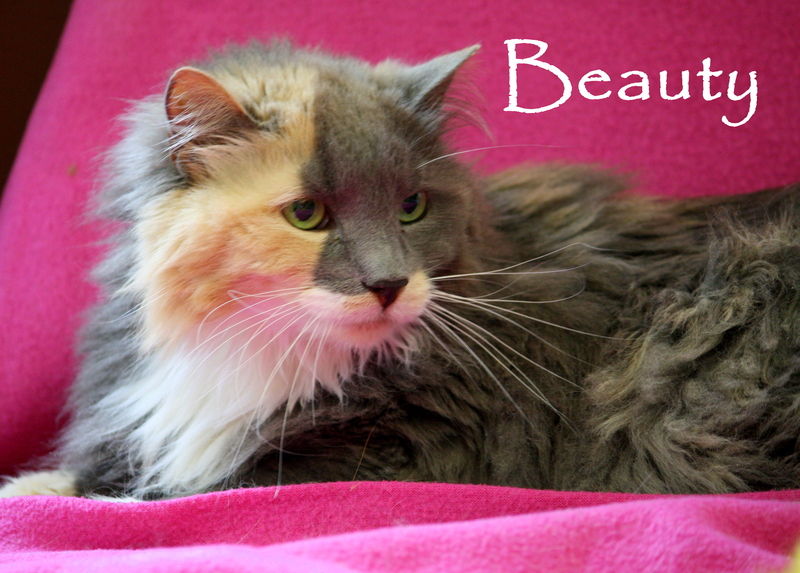 Every Thursday and Sunday in June, the adoption fee for certain fur colors will be reduced to just $20. 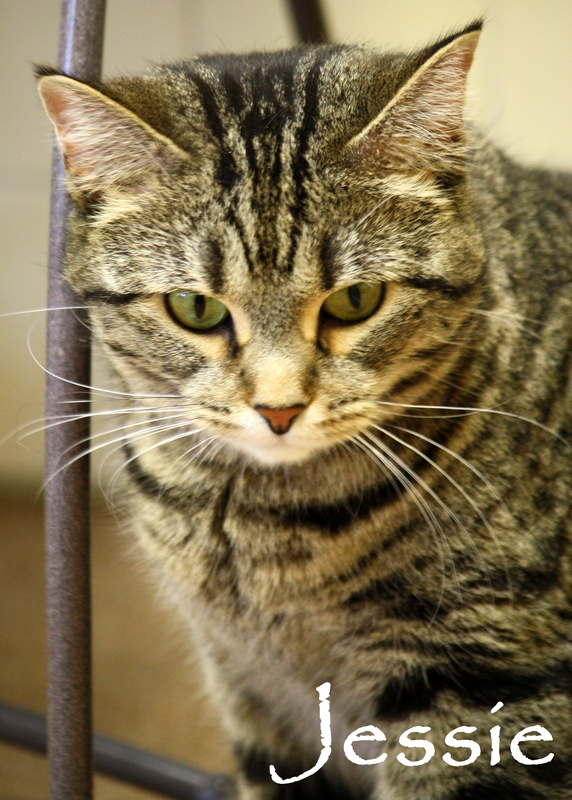 This applies to kittens as well, but there will still be a $50 deposit for kittens not spayed/neutered. 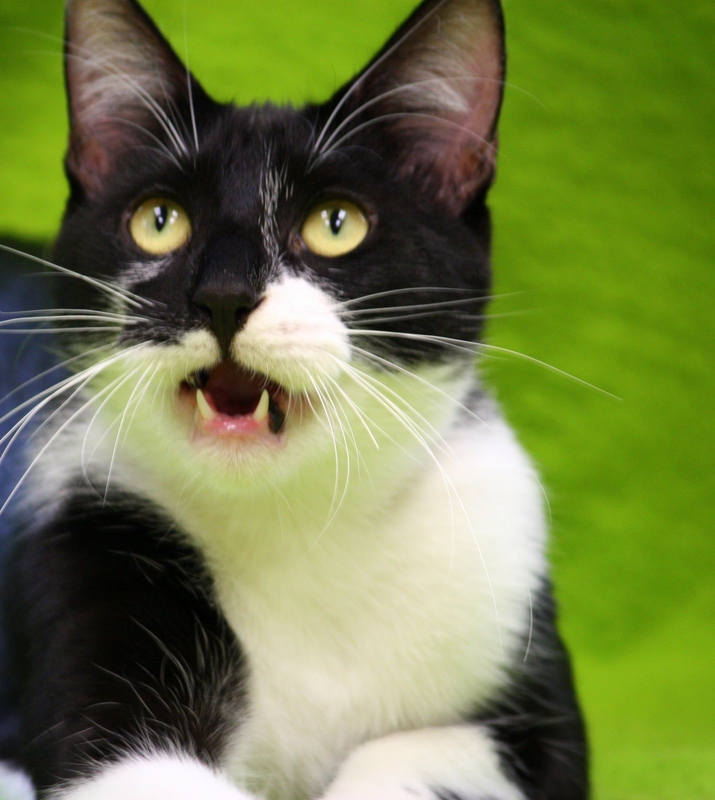 Here is the list of reduced cat fees for the month of June: Thursday, June 11 – black and white/tuxedo cats Sunday, June 14 – orange and buff cats Thursday, June 18 – black cats Sunday, June 21 – tort and dilute tort cats Thursday, June 25 – calico cats Sunday, June 28 – tiger striped cats For pictures and adoption profiles of our cats, please click here. 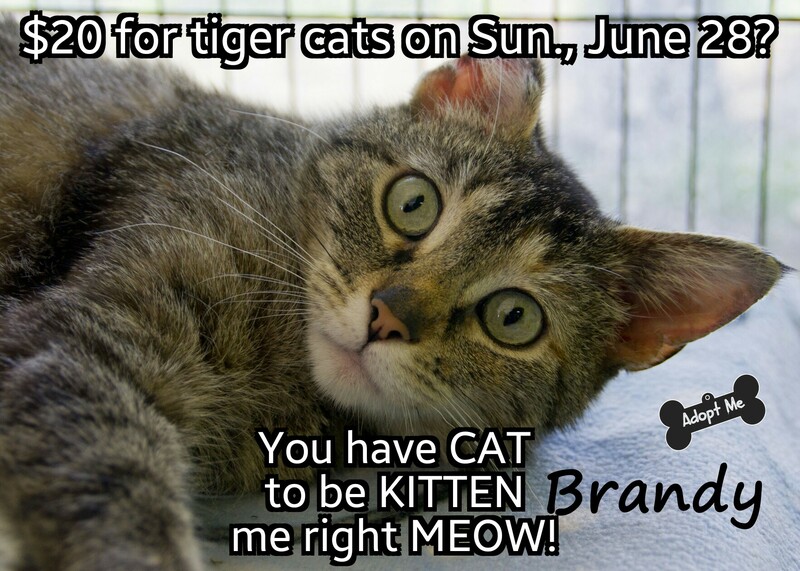 Join us for $40 Feline Fridays in June! 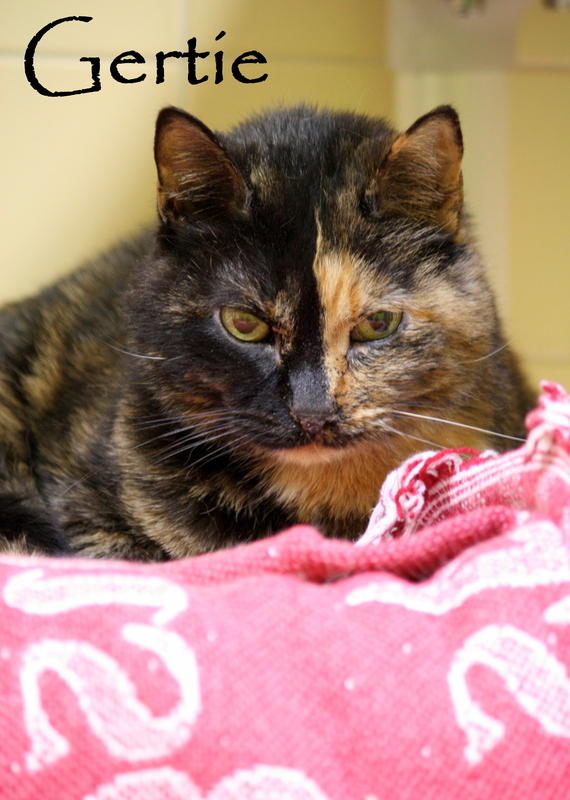 As part of Adopt-A-Shelter-Cat Month, the Cedar Bend Humane Society is offering $40 cat adoption fees every Friday in June. 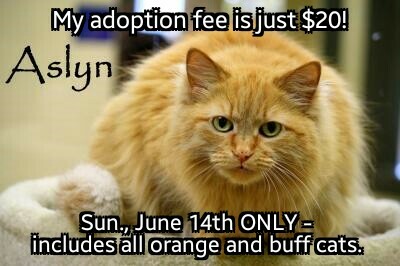 If you choose to adopt a kitten that isn’t old enough yet to be spayed or neutered, you will pay the $40 adoption fee plus $50. The $50 will be refunded to you once we have proof the kitten is fixed. 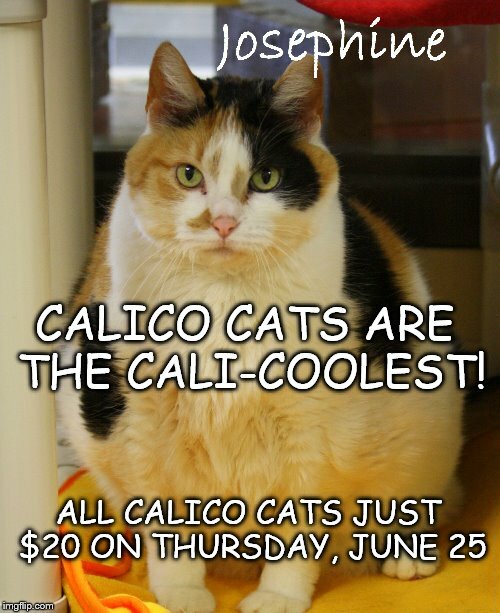 Throughout the entire month of June, there is only a $25 adoption fee for our longest cat residents. You can see their pictures below. 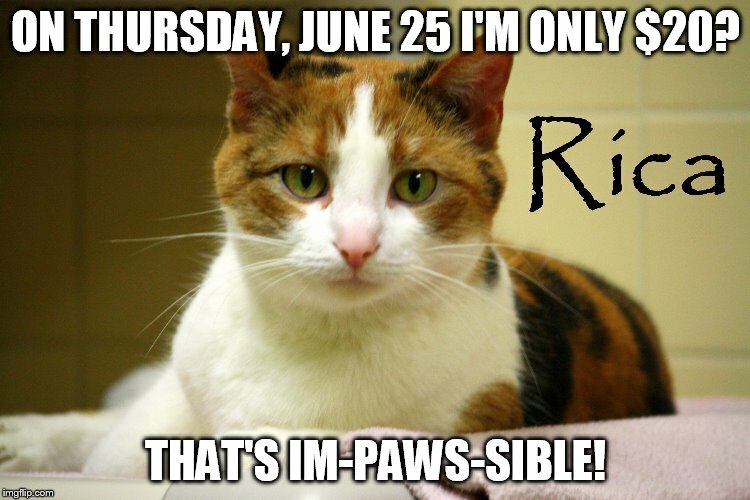 Click here to go to our website to see the cats available for adoption and eligible for our $40 Feline Fridays during the month of June. 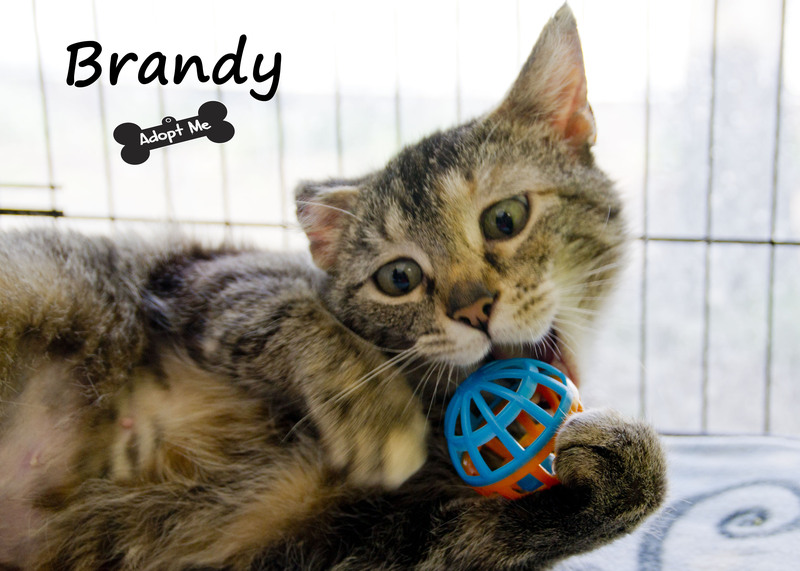 NOTE: From June 1st to September 30th, the Cedar Bend Humane Society Adoption Center is open from 10 a.m. to 7 p.m. on Fridays. 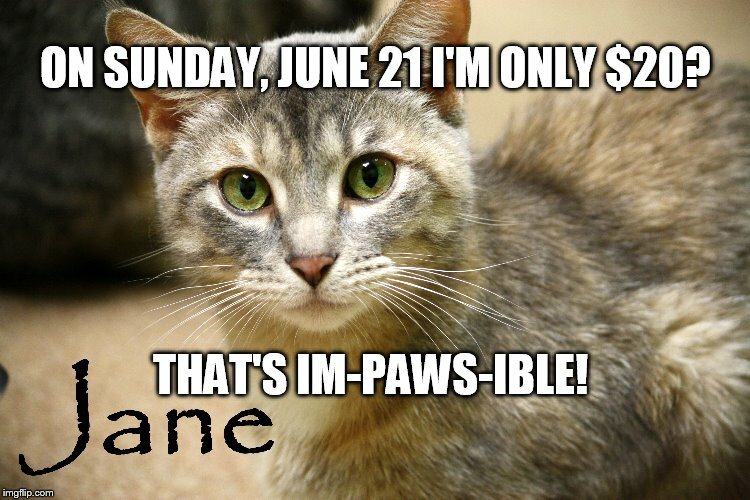 Our adoption center is opening two hours late (at 12 p.m.) on Sunday, May 10th because of our Furry 5K. Please join us for our 6th annual Furry 5K Run / Walk on Sunday, May 10, 2015, at Big Woods Lake Recreation Area, South Shelter in Cedar Falls, IA. 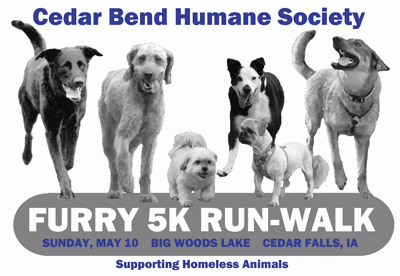 Race time is 7:30 a.m. All proceeds benefit the animals at the Cedar Bend Humane Society. This annual 5K run/walk is open to the public, and individuals with dogs are encouraged to bring their dogs along for the event. The registration cost is $30. Thank you! Your participation helps to save lives!